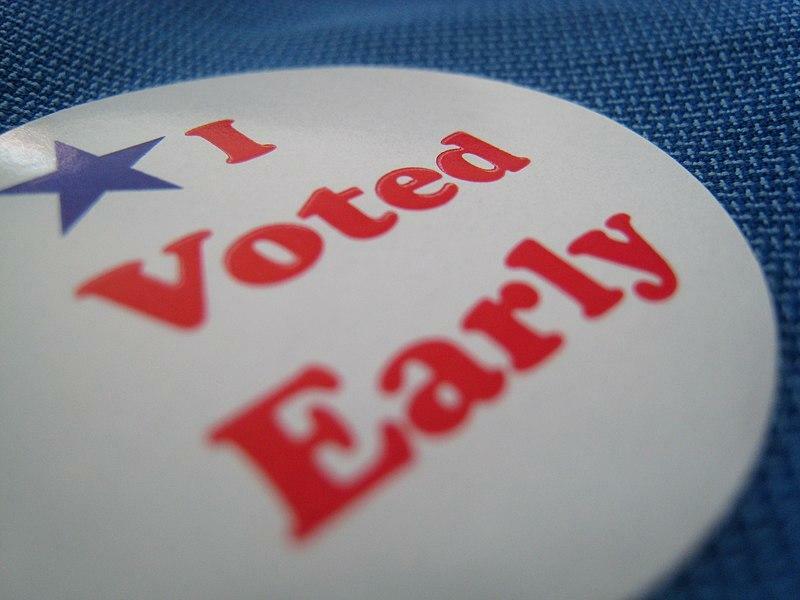 Legislators and Walker felt this bill creates statewide uniformity of early voting periods. Since the signing of this bill, One Wisconsin Now, an issue advocacy organization, has challenged this law in federal court with the help of national coalitions led by Former U.S. Attorney General Eric Holder. But the question remains, how does this impact Northwoods residents? 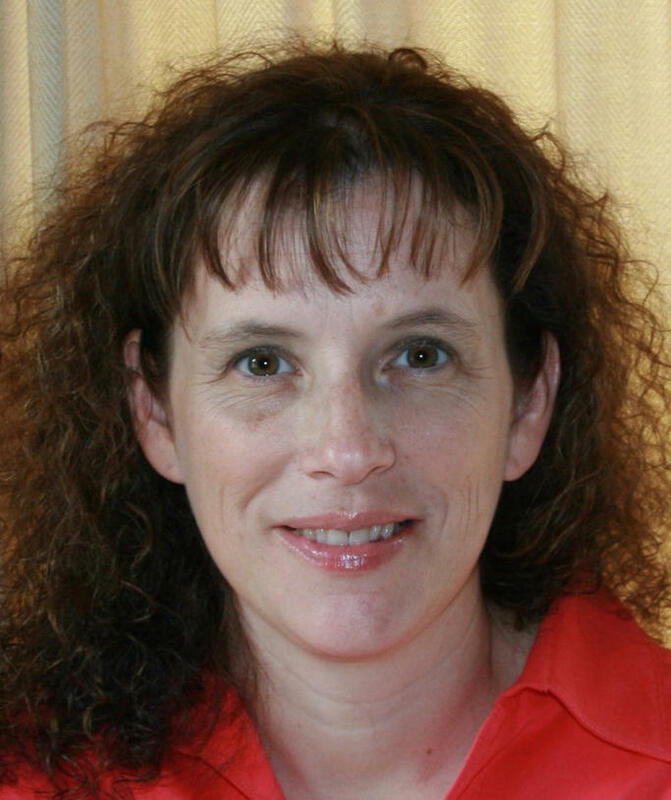 Tracy Hartman is the clerk for Oneida County and the Town of Crescent. She oversees all 21 town clerks in Oneida County, helping them make sure each polling place is prepared for election day. The county level is in charge of ordering the ballots, getting the voting machines programmed by their vendor, and working with town clerks to make sure they have everything they need for elections. Hartman says that this new legislation takes away decision-making from her position. “Previously town clerks could decide [that] once they got those absentee ballots they could start doing in-person absentee ballots whenever they wanted to,” she said. Hartman notes clerks were able to set their own dates and that this new legislation limits that period to 14 days. 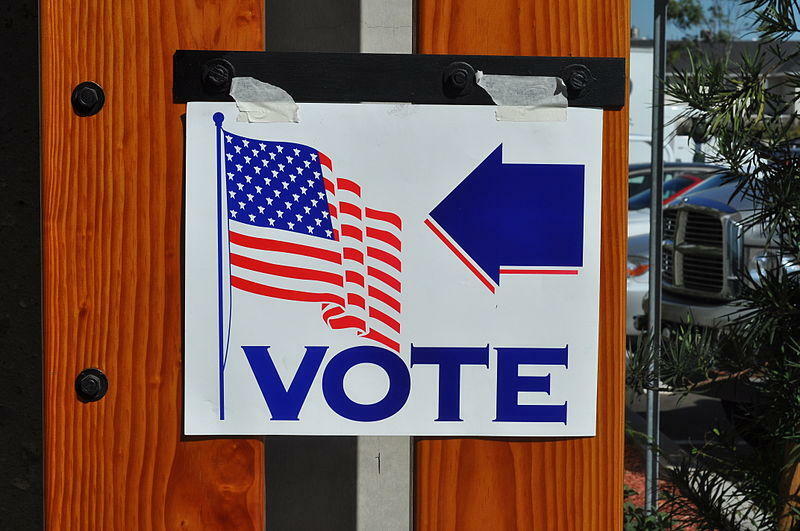 With the new measure restricting the early voting period to just two weeks prior to election day, Hartman predicts tangible effects for the jobs of clerks on both the county and town level, in addition to voters’ ability to get their votes cast. Prior to this bill, Wisconsin municipalities were able to choose when to allow citizens to cast their ballot. Once Town Clerks received the ballots, they were given the discretion as to when to open their early voting period for their citizens. Larger cities, including Madison and Milwaukee, opened their early voting period 47 days in advance of the November 2018 Midterm elections. Smaller communities, like those in Oneida County, typically opened their early voting periods as soon as they received the ballots. Hartman talked about how this change will limit the window available for clerks processing ballots during elections, and for those people who vote early. People often don’t choose to vote early or absentee because they want to, rather, they vote early out of necessity. Those known as “snowbirds” who travel for extended periods throughout the winter months, older adults, and disabled citizens make up a large portion of routine early voters. Richard, an employee at the Aging and Disability Resource Center of Oneida County says he thinks this change might end up decreasing voter turnout among snowbirds. “We know because here we lose probably half our guests because of snowbirds. Now if that happens for an election, and they only have a two-week period to vote, majority of them aren’t going to vote. And that’s a shame,” said Richard. Director of the ADRC Dianne Jacobson, stressed the importance of reaching out to your local clerks to find out where your polling place is, how to request an absentee ballot, and how to register to vote. County Clerk Tracy Hartman urges everyone that’s of voting-eligible age to be proactive in their plans to vote and to not hesitate reaching out to your local clerk if you have any questions about the process. Whether limiting the period to vote early affects you or not, one thing everyone seems to agree on is the importance of voting, and that city, town, and county clerks are vital resources that are here to help. To learn more information about contacting your local clerk, go to your county courthouses or town’s website. Joshua Junig is currently an intern at WXPR. He is a junior at Carroll University in Waukesha majoring in Philosophy, Politics, & Economics. This story is part of our We Live Up Here series. Music for this story came from Podington Bear. Photos used above are via Wikimedia Commons and can be found here and here. The months of issues and campaigns come to a close today as voters go to the polls with statewide races galore, with local school issues and advisory referendums spicing up what already has been a hotly debated political period.